Today, guest expectation has changed the way hoteliers are running their businesses. For hoteliers, leveraging the right software solution to ensure smooth inter-departmental operations in order to serve guests better is no longer a choice. Rather, it has become imperative. But, do you have the right solution in place? If not, then it’s now time to adopt an all-in-one Hotel PMS from Hotelogix. You will end up spending more on hardware/license costs if you have different softwares for different departments. You don’t get to see the desired results out of your investment as disparate systems work in isolation. They prevent the flow of consistent and accurate data between them. 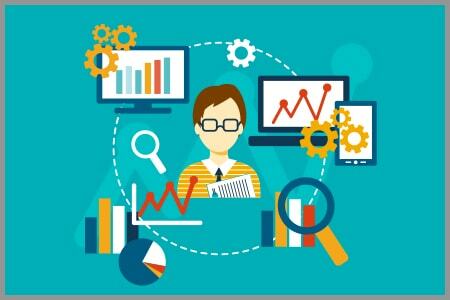 Chances are high that working with such systems can stifle your business growth. 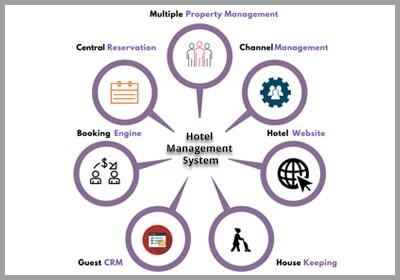 With an integrated hotel PMS, like Hotelogix, you can manage your 360-degree hotel operations with ease. With Hotelogix PMS, information entered by the front office staff will be accessible by the accounting department, housekeeping department and vice-versa. 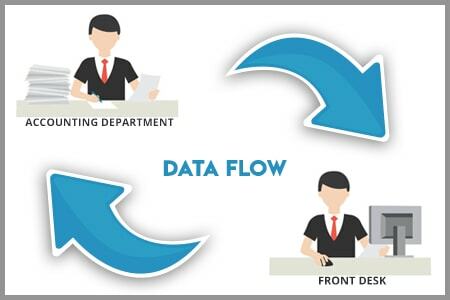 Thus, it ensures the accuracy of data that flows between these departments and helps you to do away with errors. 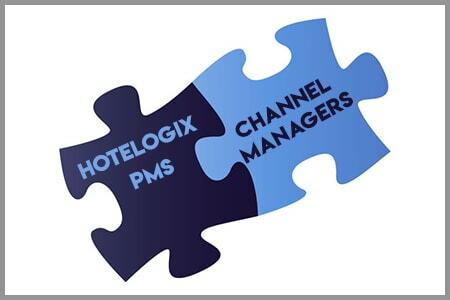 Hotelogix PMS offers a two-way connect with all top channel managers. This integration ensures real-time update of your rooms and rates on all the sales channels. You can do all this while completely avoiding double booking or overbooking. Plus, the PMS offers you a booking engine that enables you to get more direct bookings. 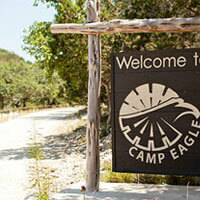 How would you attract more guests when your competitors offer more or less the same type of services? 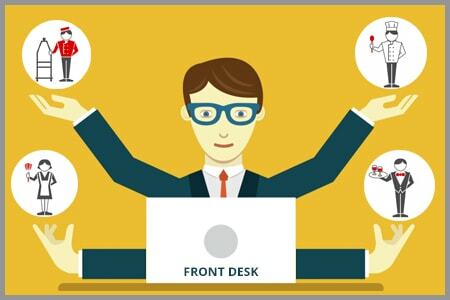 This is another critical area of your hotel business, where Hotelogix helps you efficiently. You can come up with a competitive pricing strategy to sell the right room/package at the right time to the right guest to ensure increased revenue. 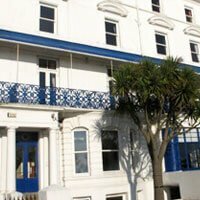 Today’s guests don’t hesitate to leave bad reviews about a property if they don’t get value for their money. 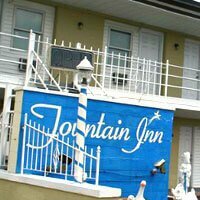 They write reviews on everything – your rooms, food, service and other amenities. 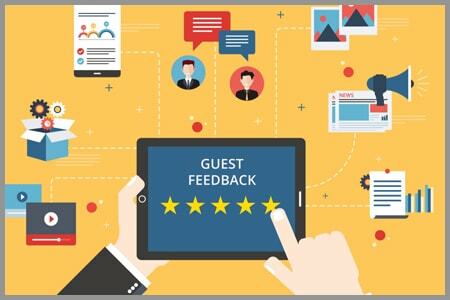 Both positive and negative reviews can influence the booking decisions of other potential guests. For this, you must manage your brand’s online reputation with utmost care. 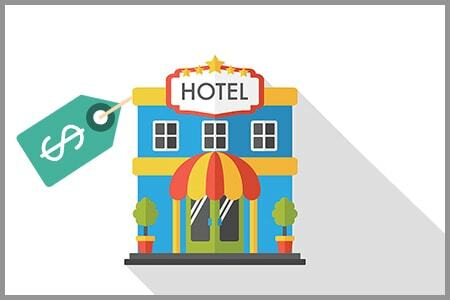 Hotelogix helps you gather and analyze a wide variety of business critical data from different sources in order to take data-driven decisions to gain competitive edge. Ultimately, it assists you to locate opportunities to increase sales while cutting down on costs to get more profit.